Scammers, as we’ve seen this year, are having a moment. That momentum continues with The Boy Band Con: The Lou Pearlman Story, the satisfying documentary about the late fraudster mogul who discovered Backstreet Boys, *NSYNC, Aaron Carter, O-Town, LFO, and most of your favourite 90s and early aughts pop musicians from the TRL era. 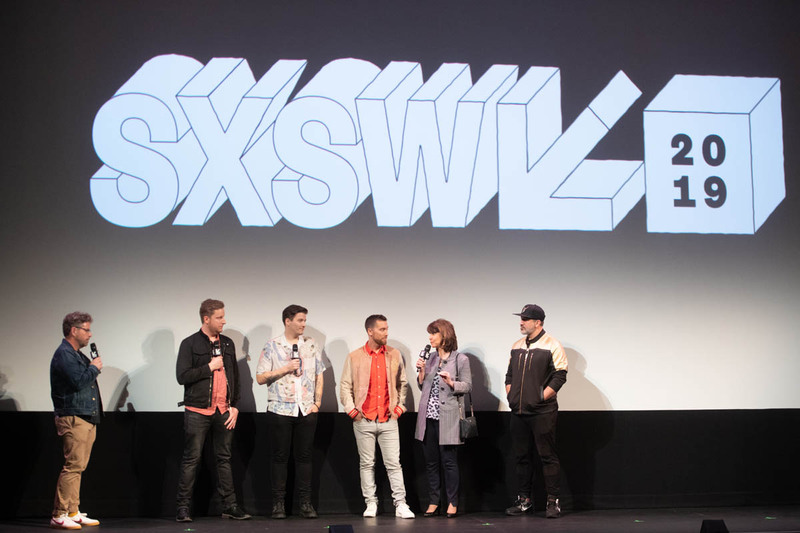 The film, which is produced by Lance Bass, features talking head interviews and analysis from the musicians and “people who lived it.” These are big names: The Backstreet Boys’ AJ McLean, *NSYNC’s JC Chasez, Chris Kirkpatrick, Lance and his mom Diane, Aaron Carter, O-Town’s former frontman Ashley Parker Angel, and more. 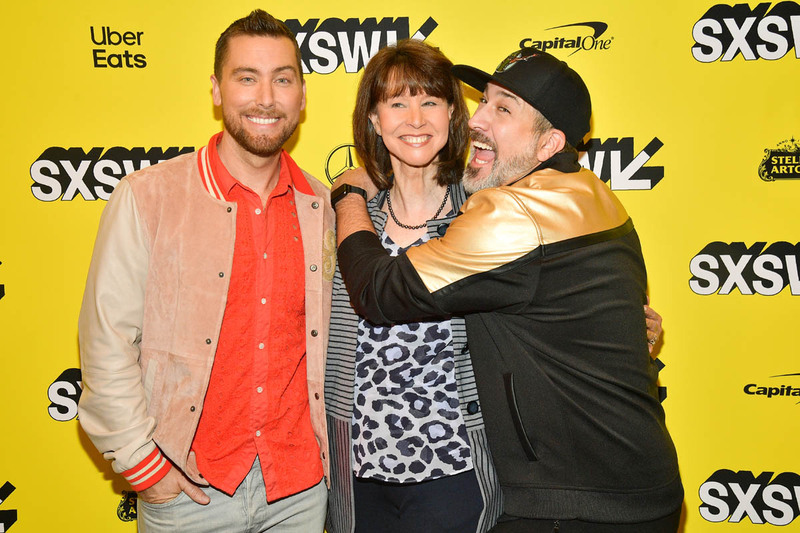 Justin Timberlake’s mom Lynn Harless appears for an interview too, as do experts like Lori Majewski, the co-founder of millennial gossip bible Teen People, childhood friends of Lou, and a sampling of the investors he swindled. 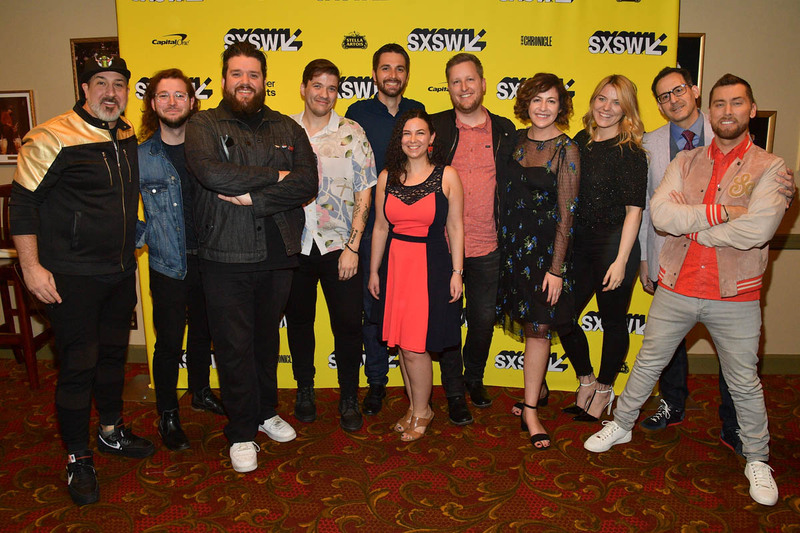 The Boy Band Con is a YouTube original, and premiered at SXSW yesterday. Speaking about the college admissions scandal and how topical the documentary is, Lance told local outlet KVUE that “It’s true, I feel like everything is a scam these days, but at least we’re all figuring it out together. … the truth eventually comes out.” I received a screener to the film and have already seen it twice. If Duana’s got schools and “Ivy League fetishization” covered, boy bands are my thing. I still regularly watch Making the Band reruns and boy band content remains an essential part of my pop culture diet. 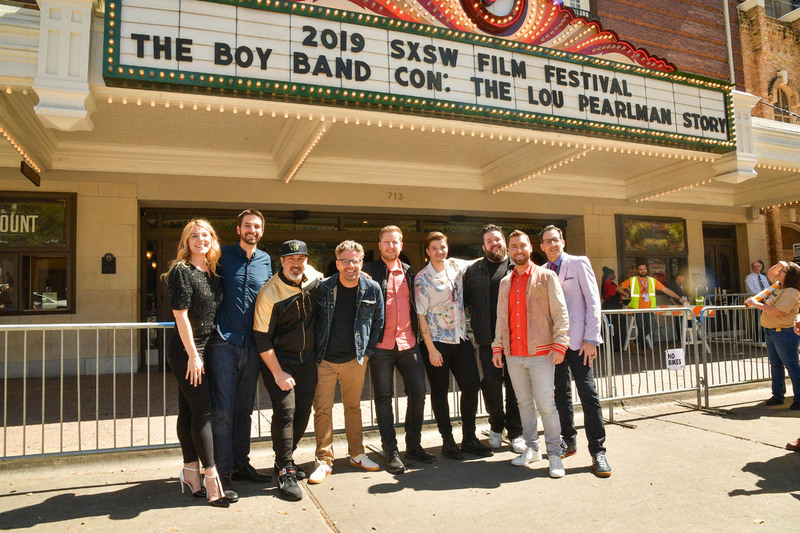 The Boy Band Con does not break new ground, but what it does is put all the allegations and facts swirling about Lou and his legacy in one place. It adds new details about how this Svengali exploited these young men as he conducted one of the largest Ponzi schemes in American history. He worked them to the bone, for little pay. But he did not simply take advantage of the boys and their families and other musical acts at the time, but also his investors, ripping them off for a reported range of $300-500-million. AJ, Lance, JC, and Chris also take us inside the brutal legal battles to regain control of their money and their royalties while severing ties from “Papa Lou,” somebody who AJ called a “big kid.” These lawsuits, and the discovery that Lou was writing himself into the bands as “one sixth” of the group, is something that’s been documented before, on episodes of Making the Band, loads of news coverage, American Greed, and in the 2015 Backstreet Boys documentary Show ‘Em What You’re Made Of. But the emotion is still raw, as are the wounds of betrayal. How could the seemingly benevolent charmer who put these groups together and nurtured their talent turn on a dime and be so motivated by greed? And even with these reports, and messy settlements, why did somebody like Ashley Parker Angel still audition for O-Town, trust Lou, and choose to look the other way? 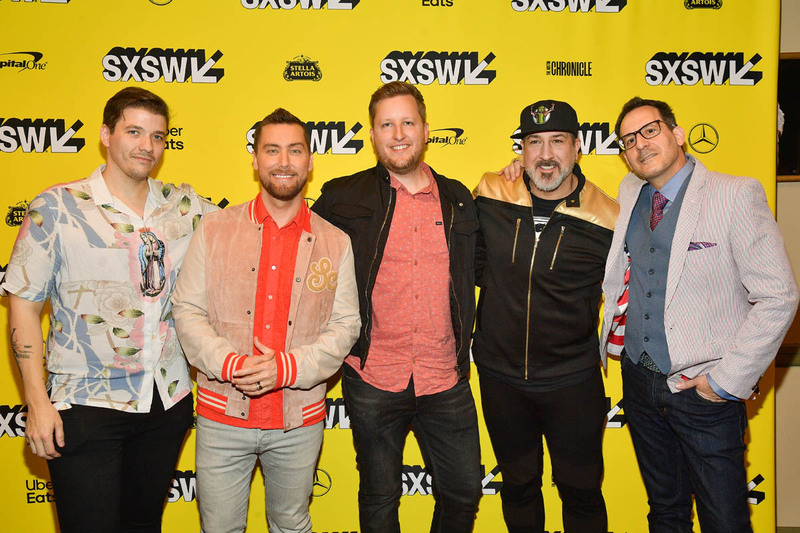 "This guy is the guy pioneering music on the radio right now, you know what I mean?” explained Ashley, recalling his Making the Band audition for O-Town in Las Vegas, back in 1999. “He was the Berry Gordy of my generation, and here I am, talking to the creator in the bathroom of all places." "Every band he’s created so far says he’s crooked, and they’re leaving and they’re suing him. He’s the guy giving you the paperwork to sign with his company, and you’re like, ‘What do we do?’ … Ultimately, we signed the contract, because that was the opportunity on the table. … But you realize, I could have made this much working full-time at Starbucks, and that's disheartening, but you're in this weird position as a young performer to either take an opportunity or not." The team was selective with their interviews. 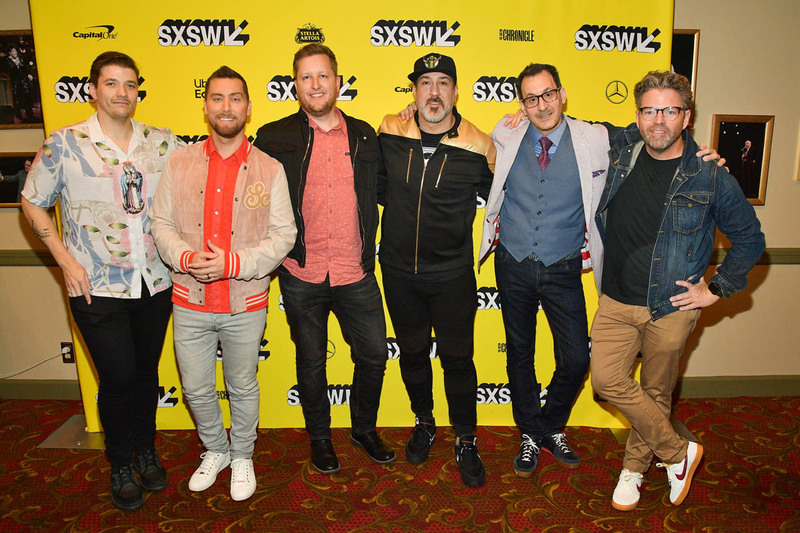 Joey Fatone did not appear on-camera, but he was at the world premiere last night. And when Lance was asked about Justin Timberlake’s possible participation, he said he did not even reach out to him. The question remains whether they were fully unwilling to engage because of their “reservations” or if that was one of the conditions for these band members to participate in the first place. But there are people who were willing to go on-record in 2007 like staff members who worked Lou’s company, TransContinental Records. 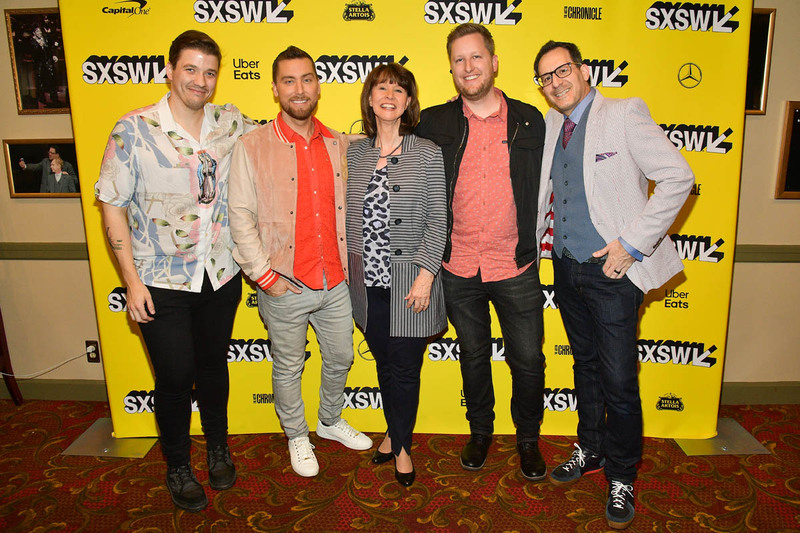 Lance and the film’s director Aaron Kunkel could have made more of an attempt to address these claims with a #MeToo sensitivity, as opposed to having Ashley talk about LFO’s Rich Cronin, and his infamous 2009 appearance on Howard Stern, where he talked about Lou’s “massages” and how the young band may be asked to perform oral favours when promoting their music abroad. But isn’t that part of the problem? The unwillingness to engage with what is the most lasting damage when kids are commodified and, often, preyed upon? Financial losses are one thing. But other losses can’t be quantified – those are the painful traumatic losses that can never be recouped. And here’s an interesting note: the film times out to about 99 minutes, matching the year the boy band phenomenon hit its apex. That’s just a coincidence, right? The Boy Band Con: The Lou Pearlman Story will be released on YouTube on April 3.